If you are in the real estate industry, plumbing is one of the factors that you just cannot afford to ignore. Your commercial or residential clients working and living in your buildings will depend on the quality of the water systems, and you will need a professional plumbing company to make sure it works flawlessly. We have vast experience working with body corporate and property sector clients. 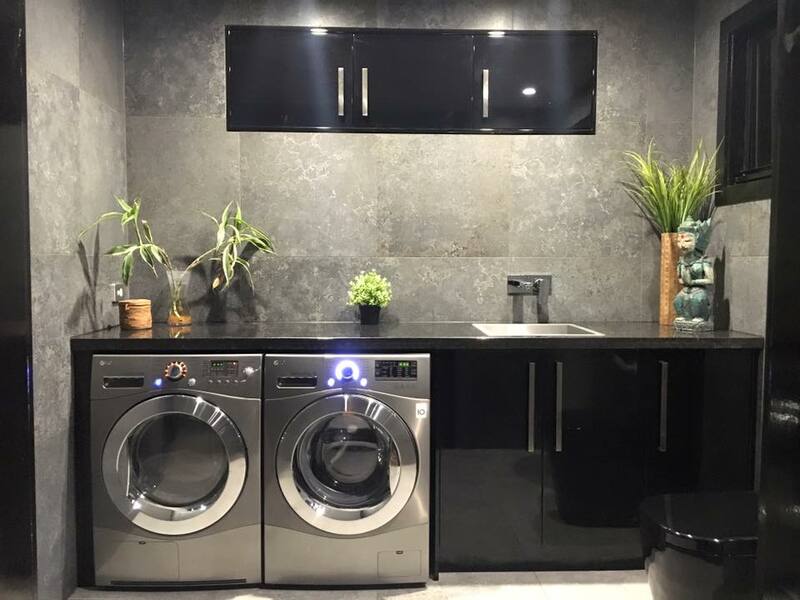 We work with professionals such as strata and body corporate managers, property developers, real estate and leasing agents for both commercial and residential tenants, and we offer a wide range of plumbing services tailored to these industries. We are always happy to conduct routine inspection and maintenance visits to ensure that plumbing at your rental properties always works flawlessly and we’re often asked to complete inspection and insurance reports. Our technicians provide routine inspections to ensure that the plumbing is working optimally and to identify and address potential issues before they arise. We also draft reports detailing the condition of the systems, which you can use for maintenance records and even for insurance purposes. Our inspection and insurance reports are comprehensive and detailed to give you a whole financial and performance overview of your plumbing system. They are also simple enough to save you time and trouble as they go straight to the point. Emergency plumbing issues can cause a lot of destruction to a property and result in a bad user-experience for your tenants. We endeavour to minimise the damages as much as possible by addressing the issues immediately, even if it is past regular working hours. Our Plumbing team operates on a 24hr schedule so we can always take your call! We also rectify damages that may have been caused by flooding using state-of-the-art equipment to prevent reoccurring issues associated with flooding such as water seeping through floors or walls. 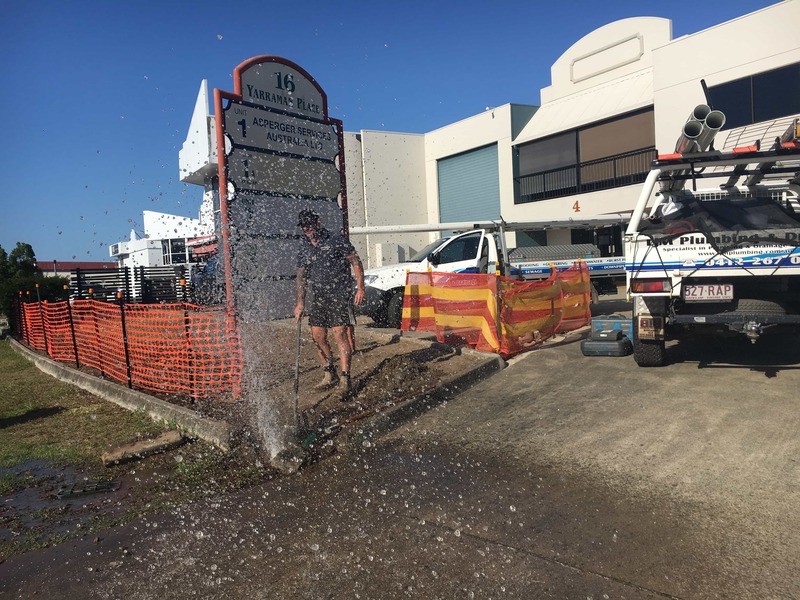 Water seepage (water coming through your floor or walls) is often the result of poor drainage outside the house and something that is becoming more and more common across Brisbane. Contact us immediately on 0412 267 000 if this is happening at one of your properties. Bad plumbing is unbearable not only for your tenants but also for your reputation and finances. 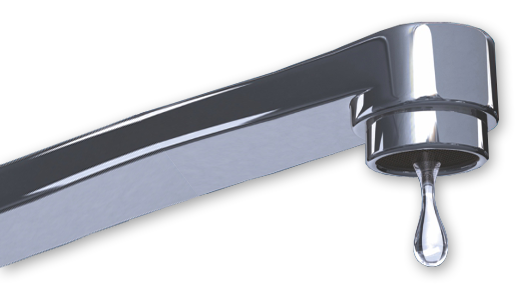 As a seasoned plumbing company, we will endeavour to make sure that no complications ever arise with your plumbing; and if they do, then they will be resolved immediately. 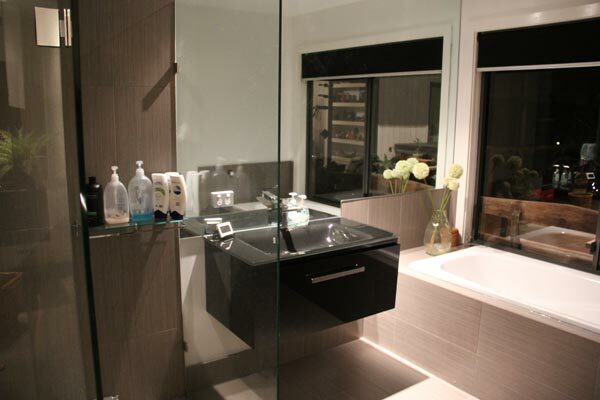 Our body corporate plumbing team are experts in their individual fields, and they are more than willing to utilise their skills and experience to guarantee flawless plumbing for your commercial and residential tenants. Being a 24-hour service we take a number of phone calls a night with tenants in hysterics due to sewage overflow, blockages and burst water pipes flooding and damaging houses and apartments. Unfortunately, in these emergencies the property manager is unreachable and the lease documents fail to have an after-hours contact listed. We invite all property investors, owners and property managers to contact our office to list their properties with us to ensure a quick response time for repair and prevention of further damage to buildings.